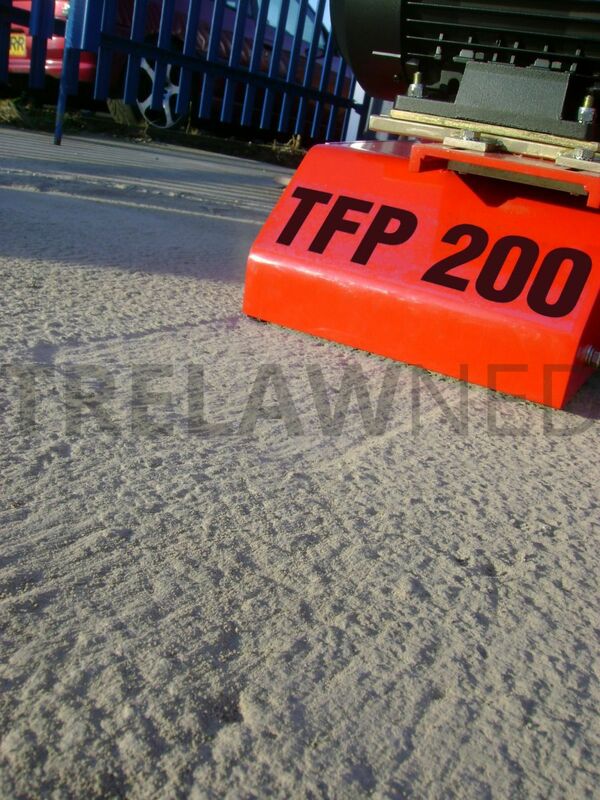 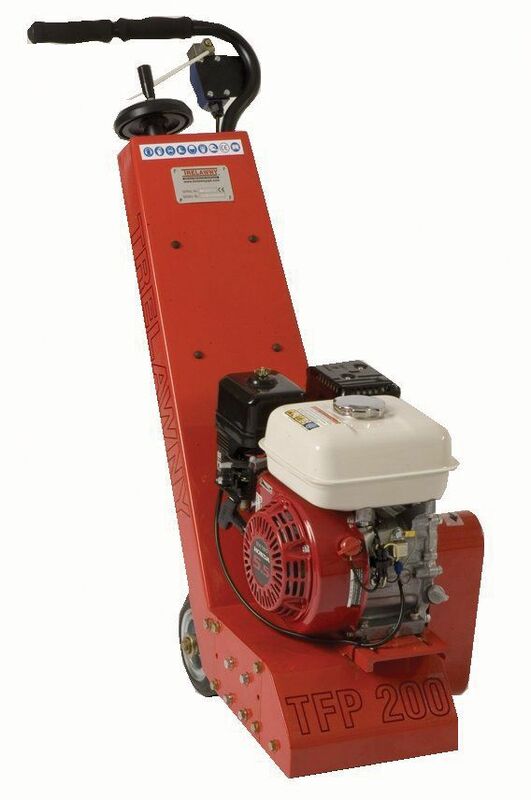 The smallest in the TFP range of scarifiers the TFP200 is perfect for small to medium jobs . 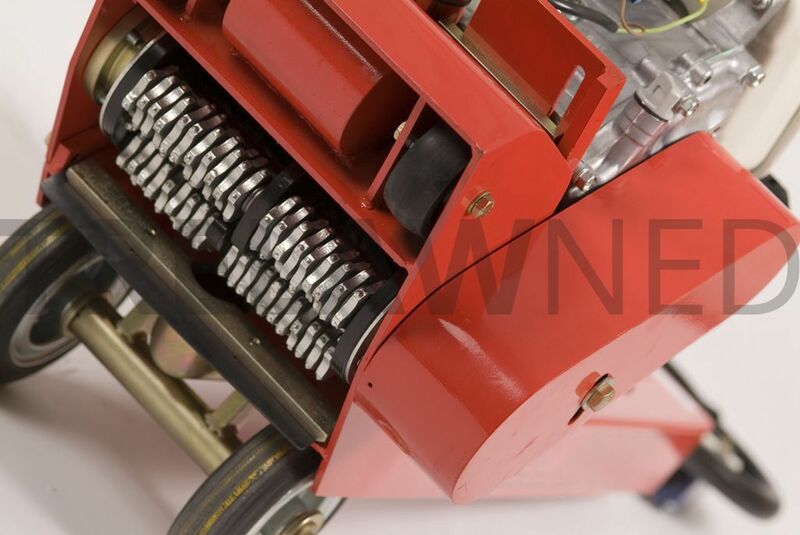 The ridged steel chassis ensures a strong, stable machine suitable for accurate surface preparation of concrete and steel surfaces, removing coatings, levelling and texturing. 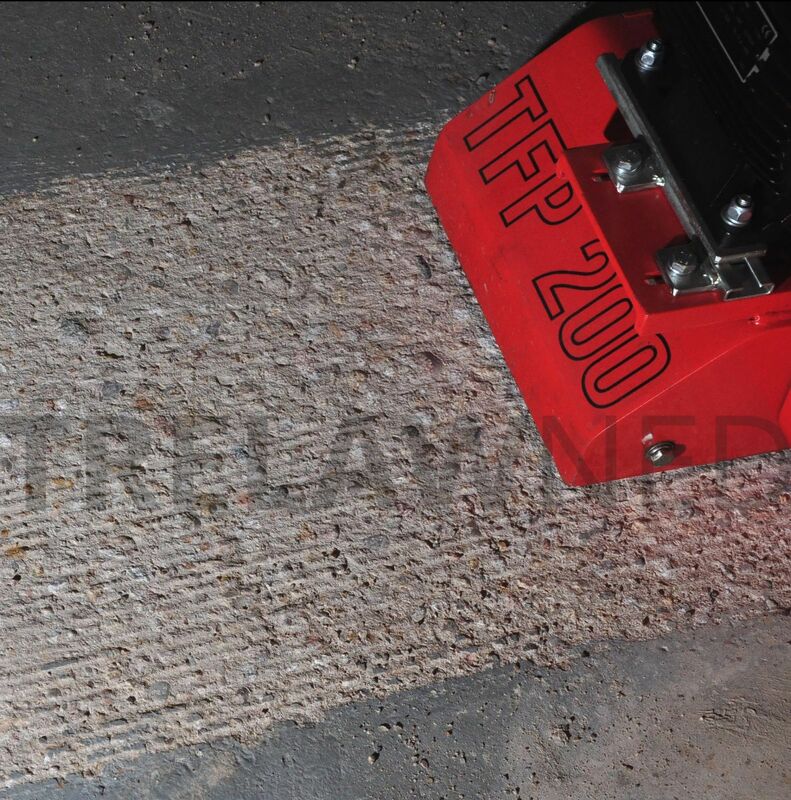 The TFP200 is also our most popular machine for equipment hire fleets, a versatile range of power options together with simple operation and maintenance makes it the machine of choice for a demanding industry.